There's nothing quite like the freedom of owning your very own holiday home, you can get up and go, whenever the mood suits you, from those weekend getaways to a family summer holiday. 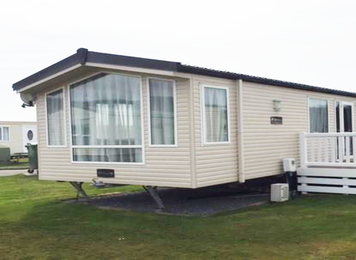 We offer a range of new caravans and a variety of pre-owned caravans for sale. Moelfre View is open for 10.5 months of the year. If you are interested in owning your own caravan home then come along and have a look at our sale vans and the sales team will be happy to answer any questions you might have.